The beauty of this five-day course is its versatility, as the recipes and new techniques you’ll learn, alongside the business insight you’ll gain, can be used in numerous ways. Originally designed for food lovers eager to start their own café or teashop, this course is also proving invaluable to existing café owners eager to refresh their menu. It’s also popular with those starting a catering business or making homemade food to sell at farmers markets. Inspiration from Cafes all over the world. 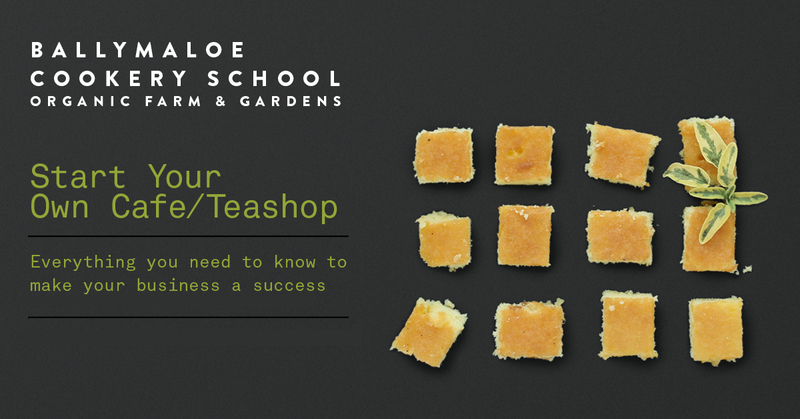 A crucial full-day session with food business consultant Blathnaid Bergin, detailing essential costs, profit management advice and the reality of running a successful, high quality café, teashop or food start-up. Courses on during week of 8th April.